The Rogotzke family has fished salmon in Bristol Bay, Alaska area since 1982. We use gillnets to catch King, Sockeye, and Chum salmon. Gillnetting involves putting a net into the water that creates a wall in the path of the fish. They swim into it catching their heads in the mesh. The fish are brought into the boat and then transferred to a tender vessel to be taken to Peter Pan Seafoods for processing. Alaska salmon spawn at the same time each year, returning to the stream from which they emerged. They travel thousands of mile throughout their life, finally to return to the gravel beds where their lives began. How they navigate their way remains a mystery. They plant their eggs in the gravel and approximately six months later, the young salmon fry emerge. Some of the fry will go to sea immediately, while others, such as Sockeye and Kings will remain in streams and lakes for a year or two. They all eventually migrate to sea where they mature. Salmon need cold, clear water. They survive where the habitat is healthy and whole. After spending two to four years at sea, they return to spawn, as their final act. To sustain salmon, fishing methods and gear are heavily regulated. Trolling, gillnetting, and purse seining are the three methods of fishing in Alaska. We use gillnets that are hauled aboard our 32 foot fishing vessel and after salmon are caught, they are put into brailer bags. They are then transferred to tender vessels and taken into Peter Pan Seafoods in Dillingham, Alaska to be processed. 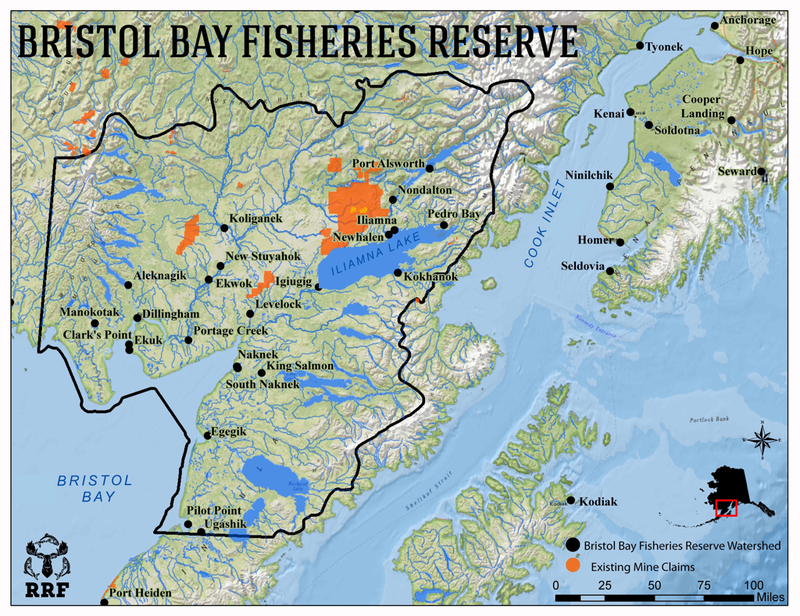 The fishing season in Bristol Bay is from mid-June to mid-July. Before fishing is allowed, state biologists make sure that enough fish have traveled up stream. When they ascertain that the quota has been met, then fishing is open for a certain period of time. Wild Alaska salmon are delicious to eat, as they come from the cleanest waters on the earth. No Alaska salmon stocks are threatened or endangered. Every aspect of Alaska salmon fishing is strictly regulated, closely monitored, and enforced. We were fortunate to be part of another strong run of Alaskan sockeye salmon as they journeyed up river the summer of 2017. We fished predominantly in the Nushagak Bay and were there for the peak of the run, around July 4. The crew consisted of myself, my dad Captain Dave, seasoned crew hand and mechanic Dan, and newbie and carpenter Dave. We made a good team and were able to handle all that we encountered. We had huge runs of salmon in early July and worked around the clock to bring in loaded gill nets and deliver the salmon to ships anchored throughout the Bay. From there, the ships (many of them the same ships that fish crab in the Bering Sea and have been featured on Deadliest Catch) bring our salmon up river to be filleted, vacuum packed, and frozen. It then makes a long journey on a barge out the Aleutian Islands and then southeast to Seattle. The salmon is met there by a freezer truck and it makes the final push to the Midwest. We are excited to share this harvest with you!